In this short video, we’ll show you how easy is adding incoming by phone or voice reservations into Salon Booking with some clicks. 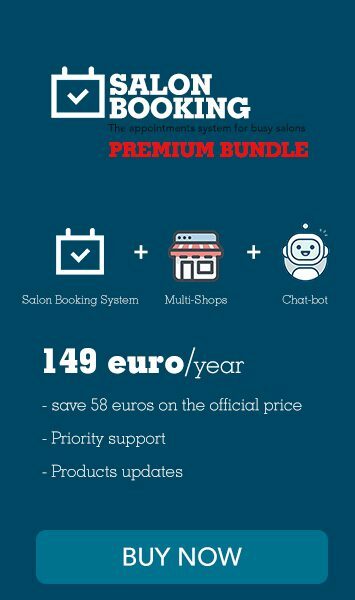 A short video guide that will help you correctly setting-up you Salon booking general settings. A short video tutorial that will introduce you to our back-end bookings calendar.